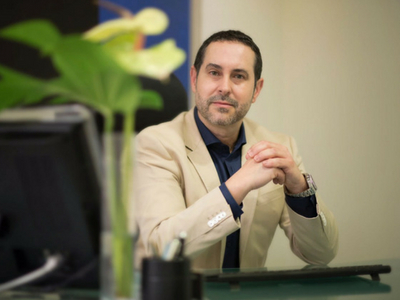 Dr. Antonio García Hernández is specialist in plastic, aesthetic and reconstructive surgery. In the year 1991 finished his degree in medicine and Surgery at University of La Laguna. Then he made his doctorate and worked in the Canary Health Service in the emergency room and in primary care. After this, he managed to access a training place in plastic surgery in the University Hospital of Canary Islands (HUC). It should be noted that it was the first plastic surgeon formed in the HUC, where he finished his specialty in the 2003 year. He completed his training in the Great Burned Units of the Hospitals Virgen del Rocío de Sevilla and Vall d'Hebron de Barcelona, Reimplant surgery of the upper limb in the General Hospital Yagüe de Burgos, eyelid surgery in Moorfields Eye Hospital in London,craniofacial surgery in Hospital XII de Octubre in Madrid, Cosmetic surgery in the Teknon de Barcelona, among others. 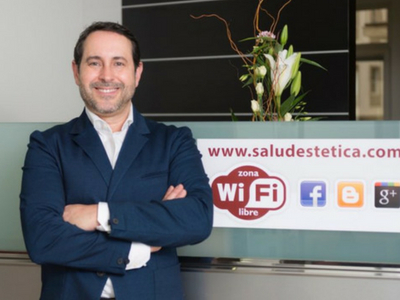 In the 2005 years open your private consultation, "Aesthetic Health Center" (CSE) in Bethencourt Alfonso street Santa Cruz of Tenerife, where he performs aesthetic medicine treatments and receive the plastic surgery consultations. He has made numerous stays in the most prestigious hospitals of its specialty at international level, being able to highlight those carried out in Akademikliniken by Dr. Per Heden of Stockholm and Ethianum Klinik of Heidelberg. In the year 2013 opens a second headquarters of "Aesthetic Health Center" (CSE) to complete the services of aesthetic medicine with a space dedicated to the Beauty treatments. These facilities are located in Imeldo Serís street in the capital of Tenerife, where they provide their experienced cosmetologist services and specialized personnel in advanced aesthetic appliances. 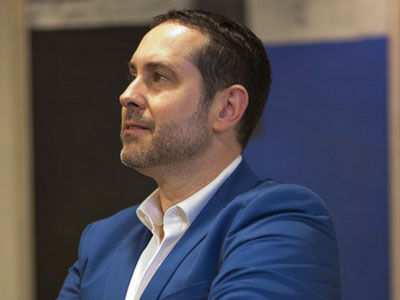 Dr. Antonio García Hernández goes regularly to the International Congress of Aesthetic Medicine of Monaco, as well as many other events on the national and international scene, having been speaker in several of them. It is also trainer for medical-aesthetic treatments. It is important to note that he has developed the concept of Facial rejuvenation Non-surgical based on the principle of "4 R": Relax, Restore, Redensify and Reaffirm. He has also achieved great prestige for his surgeries and mammary reduction, abdominal, eyelids, nose and ears. CSE has the ISO 9001 certificate for quality and Collaborating Center of the Quirón Group for aesthetic and laser treatments. 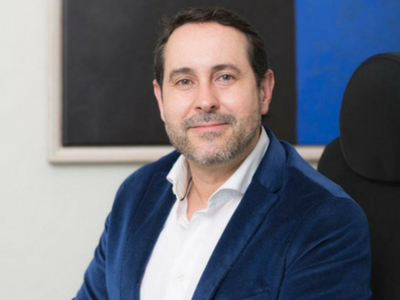 Dr. Antonio García is currently Head of the Department of Plastic, Reconstructive and Aesthetic Surgery of Hospital Quirón Tenerife.